The film world recently suffered a great loss with the announcement of the eventual dissolution of the streaming video service catering to cinephiles known as FilmStruck. Originally the home of The Criterion Collection and Warner Archive media, a bevy of online petitions including the endorsements of many Hollywood filmmakers to save the quickly disintegrating streaming service went underway. While the ongoing support to save FilmStruck continues to pile on including Criterion’s own statement regarding the fate of the service, the prestigious and longstanding Voyager Company dropped their own major announcement in the wake of FilmStruck’s demise. 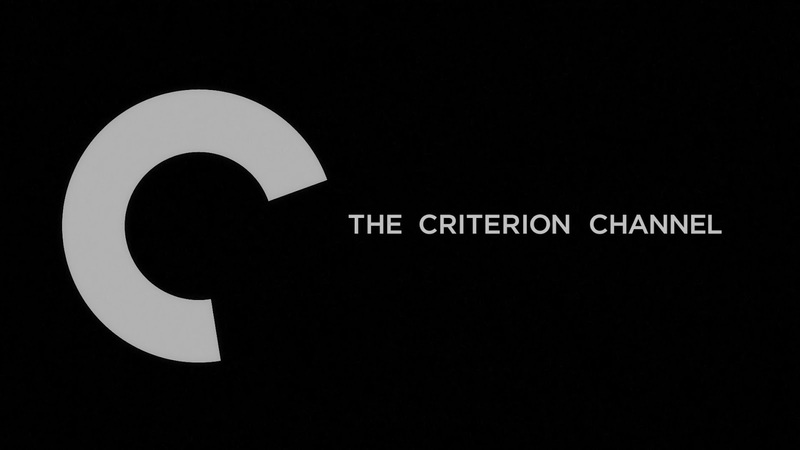 In the spring of 2019, the elite film curating home video company will be launching their very own streaming service called the aptly named Criterion Channel! Partnering with WarnerMedia’s new streaming program and picking up where FilmStruck left off, The Criterion Channel will both feature their own library as well as a variety of rare or hard to find titles replete with all the special features included on their DVD and blu-ray counterparts available for public viewing. While there are still hopes regarding whether or not the valiant efforts to preserve FilmStruck will be a success or in vain, the announcement of FilmStruck’s demise clearly played a role in the formulation of The Criterion Channel. Arguably, the whole snafu regarding FilmStruck resulted in a film curating channel sponsored by Criterion that is even better than we could have possibly imagined! Needless to say, whatever the fate of FilmStruck will be may no longer necessarily matter as announcement of The Criterion Channel promises to be an altogether superior eclectic film preservation and streaming platform entirely!